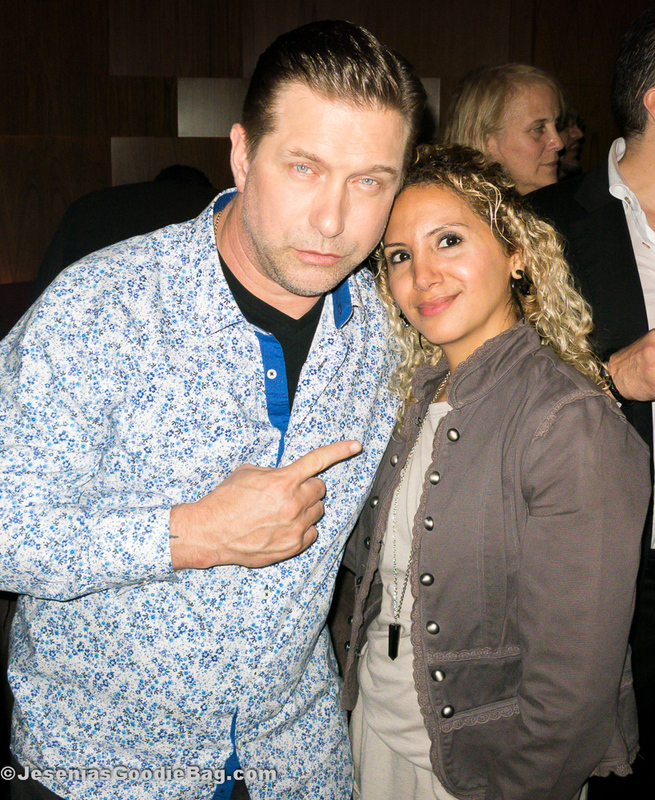 During October Breast Cancer Awareness month, actor Stephen Baldwin hosted a pink ribbon event in honor of Carol M. Baldwin. Jesenia’s Goodie Bag supports pink ribbon pride, and in an interview with Stephen Baldwin, the courageous philanthropist shared from his heart his mother’s organization and stressed the importance of early Breast Cancer Screening, young women especially, ages 25-35. Carol M. Baldwin is a Breast Cancer survivor. In 1996 she opened the Carol M. Baldwin Breast Cancer Research Fund, and has since raised $2.35 million dollars for the cause. Also lending his charitable support was model/actor Nicholas Gruber.